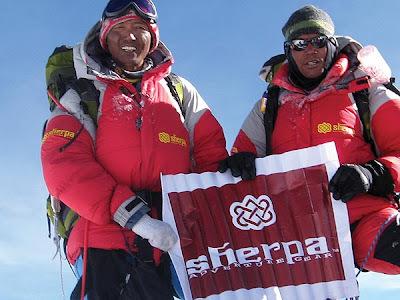 You are welcomed to check 210049 shared track AMICAL alpin Dhaulagiri Expedition 2013. NOTE: 210049 has send this emial via satellite using PIEPS GlobalFinder. You may answer to this e-mail, but you've to consider that the overall clear-text message size must not exceed 256 characters (including your email-address) for satellite transmision. If the email size will exceed 256 characters, it'll be truncated. Subject is not transferred.